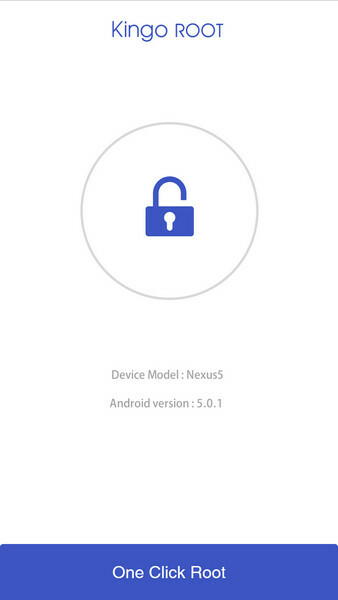 For the average user, rooting your Android device like — and can be — a very scary process. 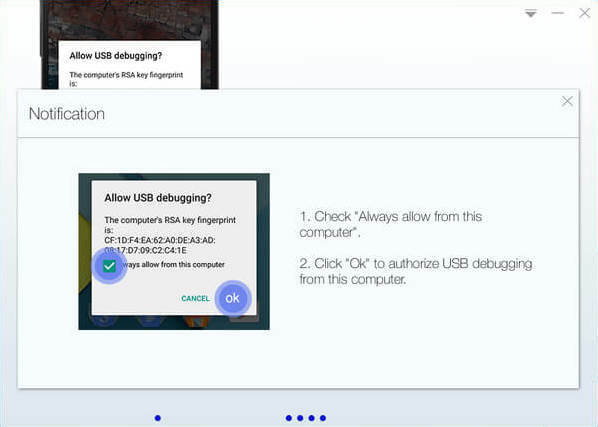 After all, “rooting” your Android device core software might seem like a recipe for disaster. Just one wrong step and you could end up with bricked smartphone. 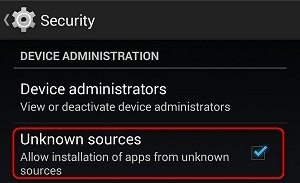 So we decided to write an article on 6 Simple Steps To Root Your Android Device in 2016 For Novice. KingoRoot fixes many logical implementations for Sony devices, while extending support for a bunch of Samsung, Google/Nexus, HTC, ZTE, Sony, LG and Huawei devices. 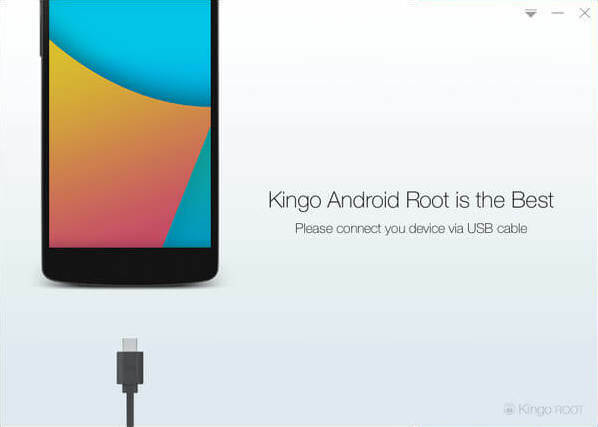 The complete list of KingRoot supported Android devices is posted here. Click “KingoRoot.apk” to install it without interruption this time. 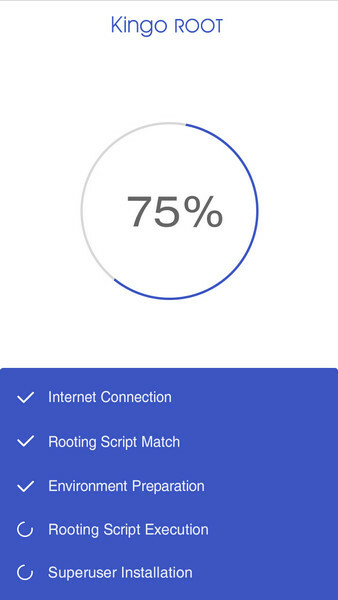 Step 4: Launch “Kingo ROOT” app and start rooting. Kingo Root is very user-friendly and easy to use. Click “One-Click Root” to start the rooting process. Step 5: Waiting for a few seconds till the result screen appear. Step 6: Succeeded or Failed. 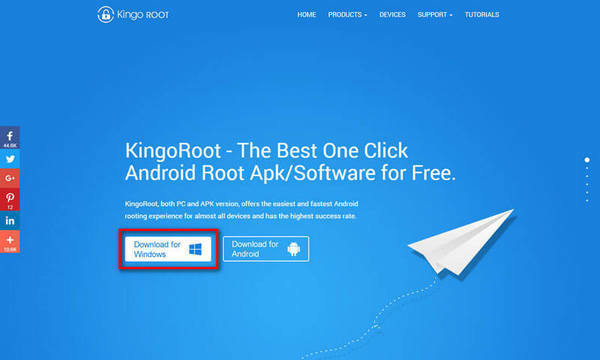 It is highly recommended that you try several times when rooting with KingoRoot apk version. 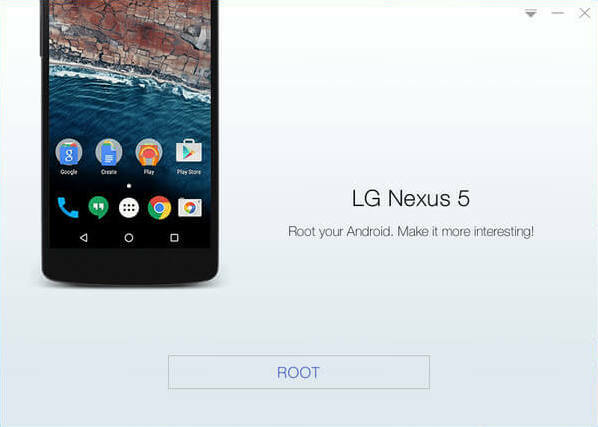 It has several rooting methods integrated in apk root, however, it will only run one at a time. 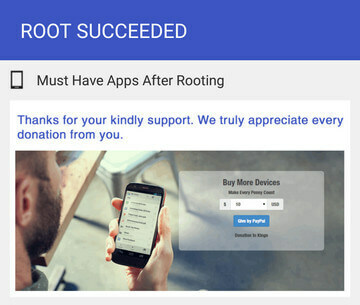 If KingoRoot APK failed to root your device after several trials, please refer to KingoRoot Android (PC Version), which has a much higher success rate due to technical reasons. Android rooting is nothing big. However, it is not exactly a small issue either. Rooting your device may open a door for you, and yet with risks.Android rooting is a modification process to the original system, in which the limitations are removed and full-access is allowed and thus resulting in the ability to alter or replace system applications and settings, run specialized apps and even facilitate the removal and replacement of the device’s operating system with a custom one. Rooting your device will immediately void your warranty. 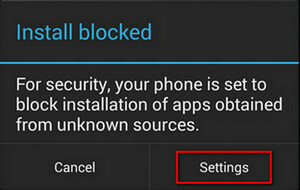 Android rooting is a modification process to the original system, in which the limitations are removed and full-access is allowed and thus resulting in the ability to alter or replace system applications and settings, run specialized apps and even facilitate the removal and replacement of the device’s operating system with a custom one. Rooting your device will immediately void your warranty.